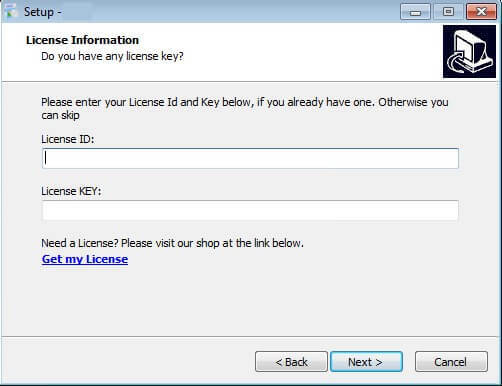 Once you’ve got your license key, it needs to be used to register the software. WARNING! 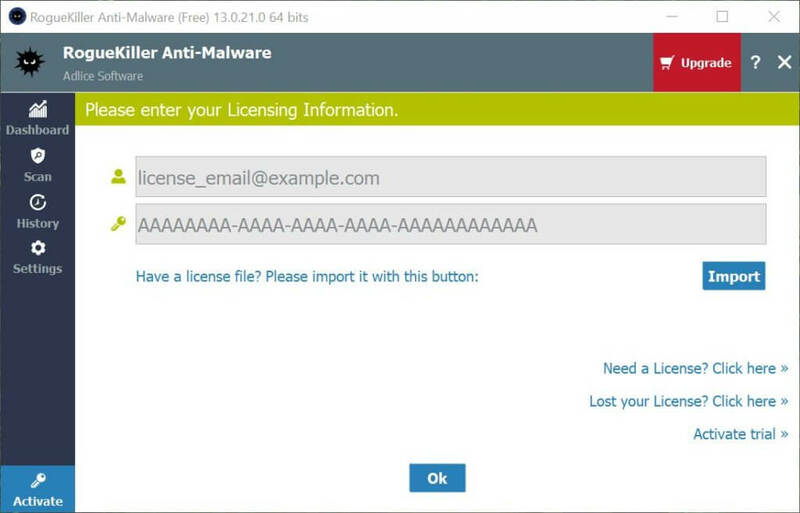 The best way to put your license is to copy and paste it. Make sure you don’t have extra characters. If you are using the installable version, you can register your software directly inside the installer. 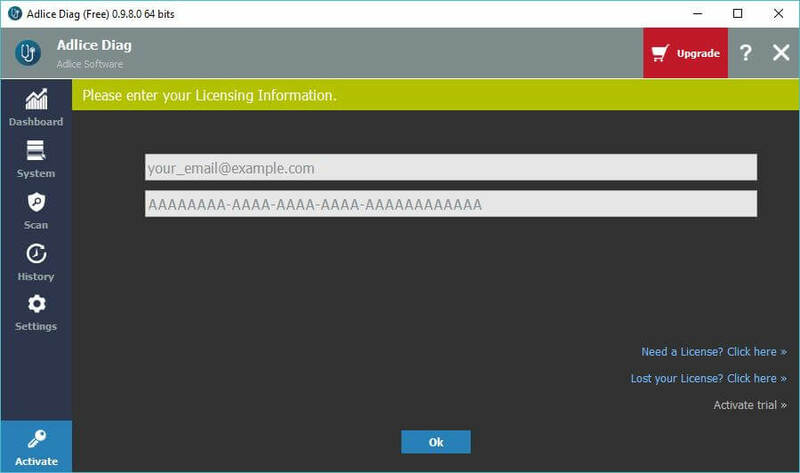 If you are using the portable version, or skipped the licensing part of the installer, you can register inside the “Activate” tab. From this tab, you can either register using your license email (ID) and key, or using the .lic file you’ve received with your invoice.